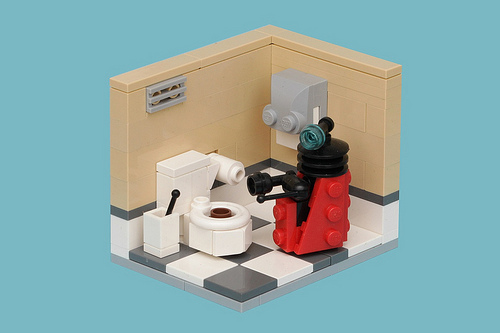 Why do Daleks have plungers? The death-rays that Daleks use to EXTERMINATE! make sense. The plungers? Not so much. Pascal (pasakuru76) helps me to understand the purpose of that singular device.